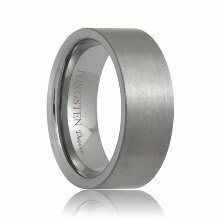 The Sacramento tungsten carbide wedding band exudes a distinguished professionalism and is a great choice when considering tungsten carbide rings. The Sacramento perfectly balances style with comfort and will be perfect for your professional attire. 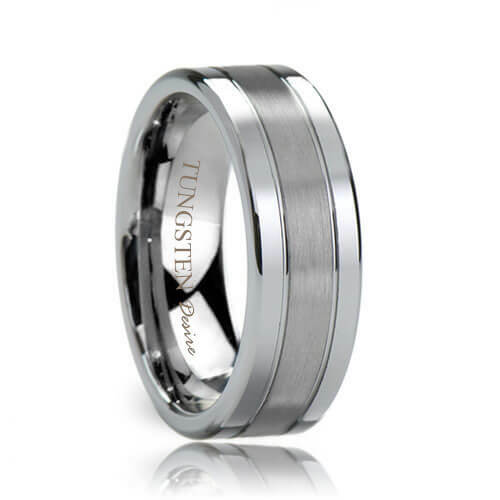 Tungsten carbide is highly scratch resistant and may be worn for years while maintain its original look. 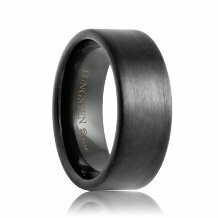 This ring ships within 1 business day. Free Lifetime Warranty and Lifetime Sizing; pay no restocking fees or deductibles! 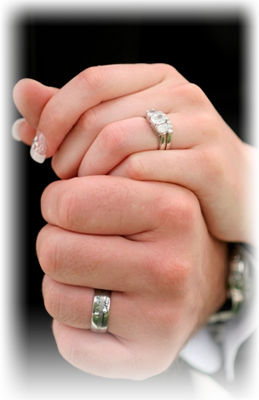 I was hesitant at first about buying a wedding ring online. 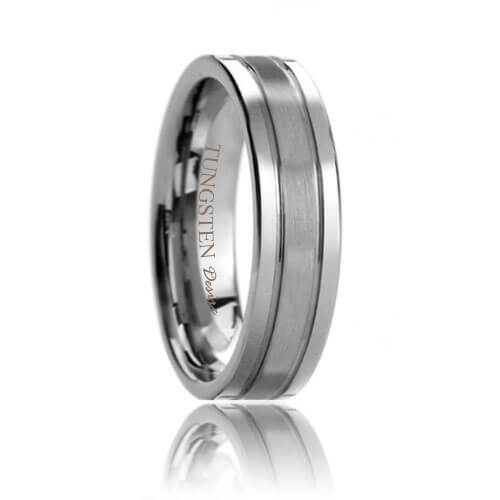 After reading all of the great reviews about Tungsten Rings Co and speaking with them, my worries faded away. 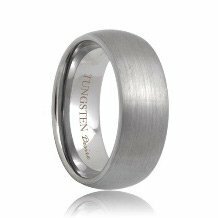 After a whole bunch of comparison shopping, I concluded that Tungsten Rings Co had the best selection of tungsten rings at the best prices. What was most important to me was the excellent customer service. I sent them several emails and they answered all of my questions in great detail. Not once did it seem like they were feeding me a line. 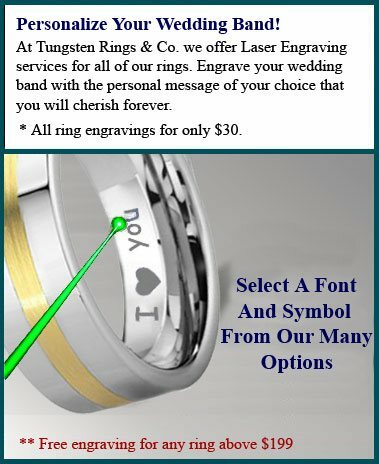 I can't say the same thing about any other jewelry store online or even the ones I visited. 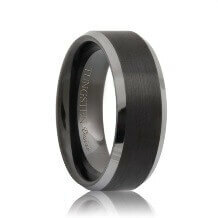 So I bought my tungsten wedding band from them and got it shortly. 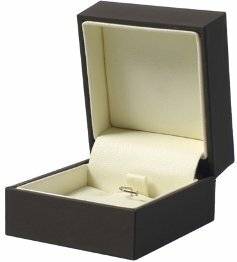 The ring was better than what I expected and I was so glad I made my purchase there. 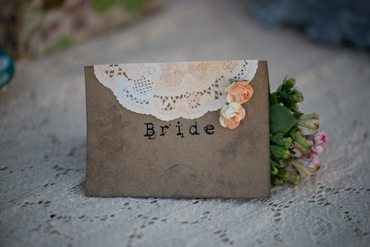 What is most important is that my bride to be loves it and she reminds me of it every day.